Summary World record! With 5000 kWp the most powerful photovoltaic system on one roof. 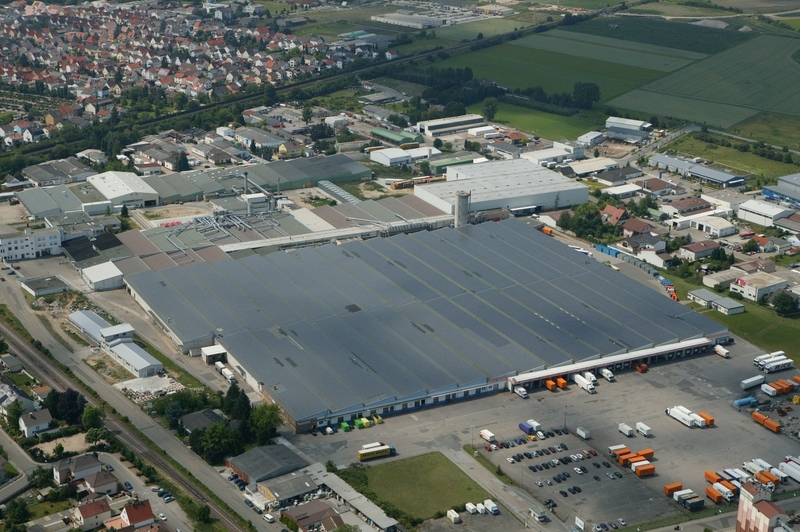 The system on the roof of a logistics company was constructed in 4 expansion stages. Altogether there were build in 29182 monocrystalline modules. Just for the mounting were necessary 400m³ of wood and the generator area is with 40000 m² as large as 8 football fields.